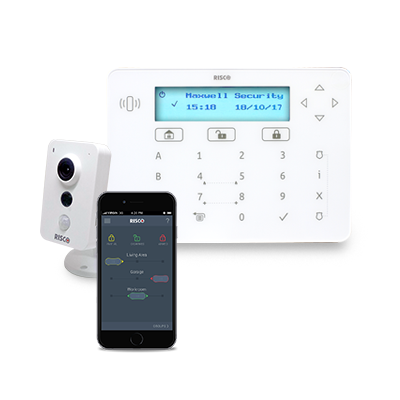 The system is designed for easy integration with a wide range of security and safety systems, combining intrusion detection, video monitoring, access control and building management into a single easy-to-use solution. The platform is a natural integrator, ideal for commercial and public buildings, complexes and distributed organizations. 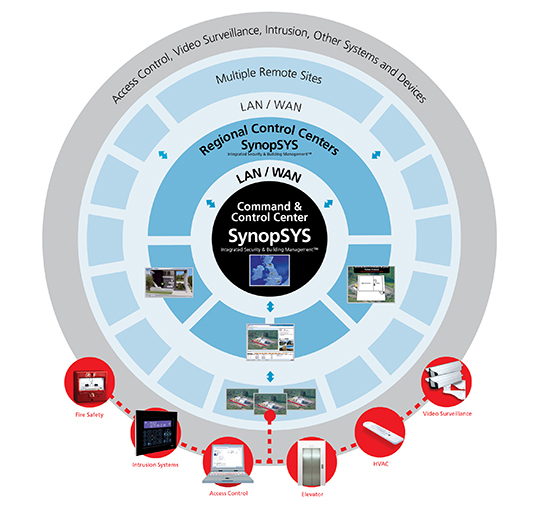 SynopSYS Integrated Security & Building Management™ is the most comprehensive platform for reducing risk, mitigating liability, ensuring business continuity, reducing operating costs and complying with regulations.